Unlimited Blade Works, is a movie adaption, depicting the alternative retelling of the original 2006 season, with the same characters, but with a different plot and focus. 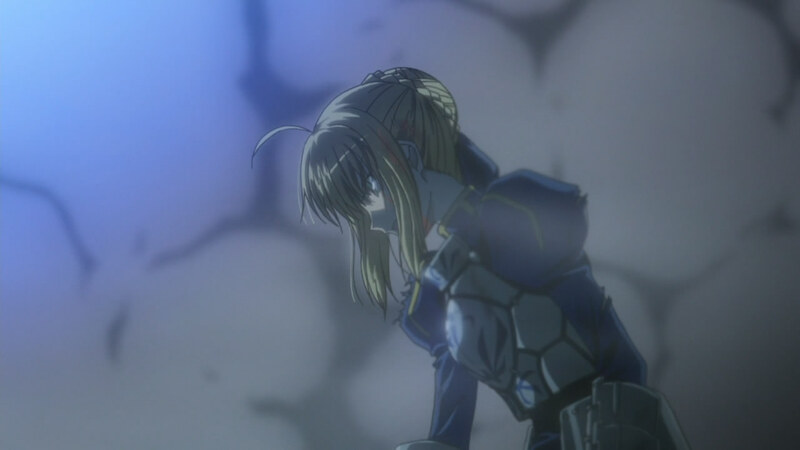 The 2006 TV series, even though it’s main plot is from the “Fate” route, had suffered massive critics for mixing scenes from the other two arcs. 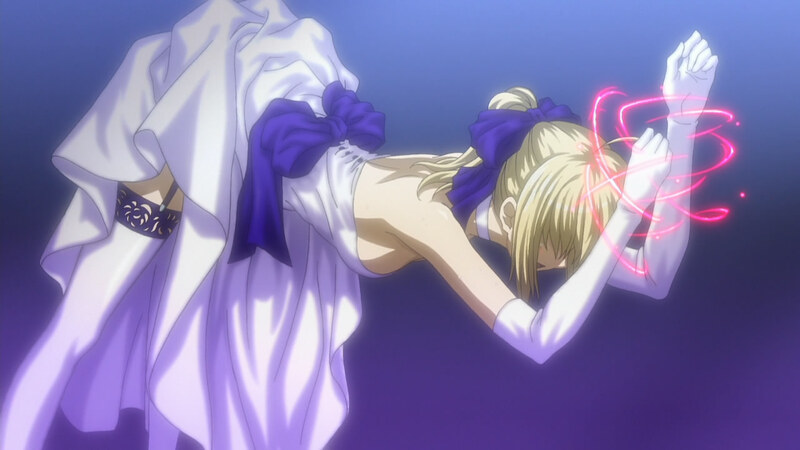 The plot was probably believed to be too weak to support a 26 episode TV series. 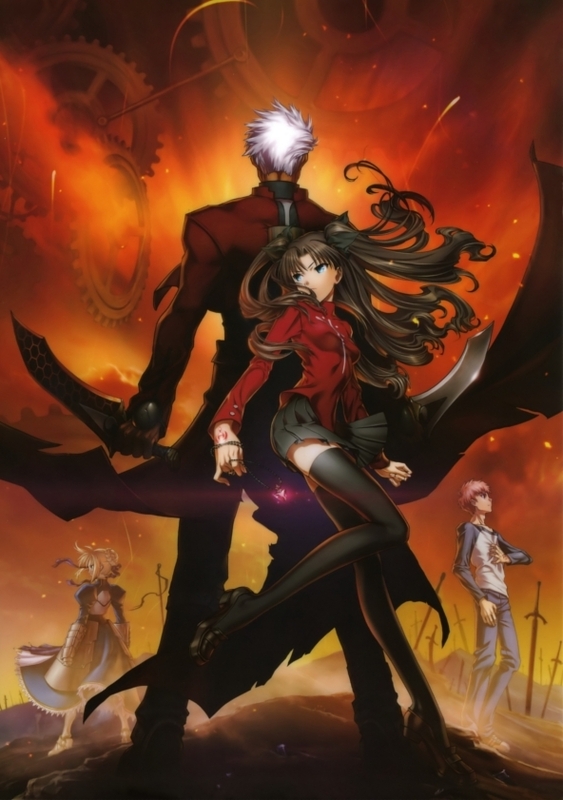 Unlimited Blade Works, the movie though, with Rin as the main heroine, is promised to be a more faithful reproduction of it’s game counterpart. 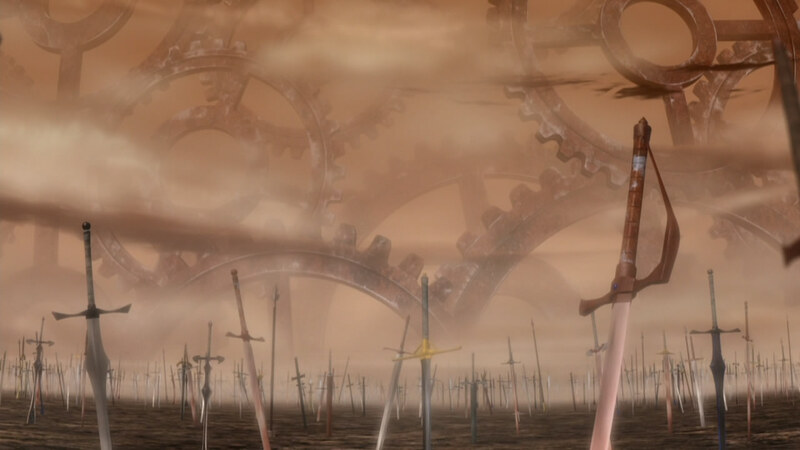 Unlimited Blade Works still has the similar fundamental settings and characters in it. However, probably because of time constraints, the fundamental key points are not expressed well enough because of it’s high-speed storytelling. To top it off, a lot of elements lack explanations. For instance, Shiro’s tracing ability which was never introduced properly and instead, was just forcefully shuffled in midway through. Another point I see which still needs to be brought out more is Shiro’s past and upbringing, which is the source of his naive idealism. Another thing I dislike is the starting where a crapload of scenes are skipped and it is literally impossible to know what happened there unless you had already watched the TV series before. 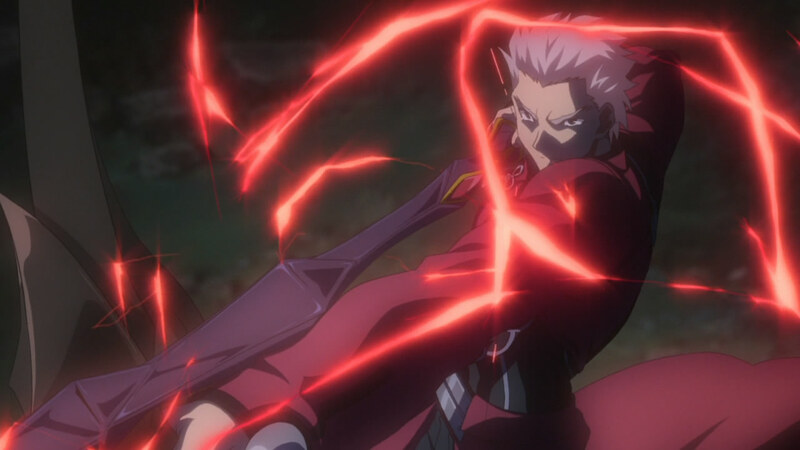 The main difference between Fate and Unlimited Blade Works is the way Shirou acted his ideology. We all know Shirou had always upheld his sense of justice due to a trauma he experienced during his childhood. Fate shows what happen when Shirou carried out his ideology completely and thoroughly while the latter route shows what happen when Shirou balanced his sense of justice with reality. FYI, Heaven’s Feel is where Shirou completely ditched his moral ideals. Anyway, my point is that the movie did a good job in bringing out UBW’s theme because in my opinion, this concept is more harder to depict clearly because of it’s contradiction. 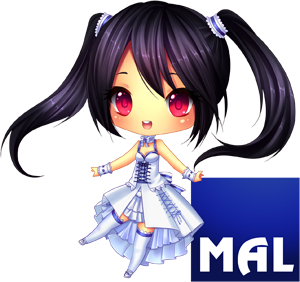 The characters mostly lack depth probably due to time constraints again. 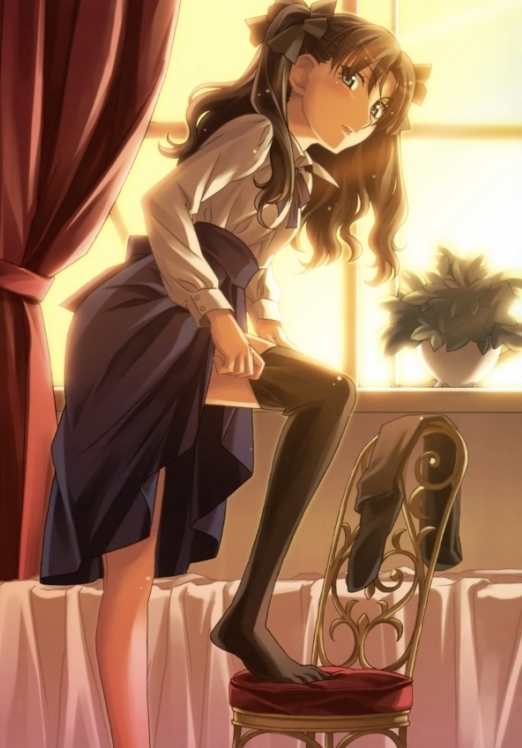 Both Shirou and Rin’s past needs to be brought out more. In the game, both of them has great depth because of well-explained backstories and yet, I see none of this in the movie except for just one or two scenes with no dialogue which obviously doesn’t help much. 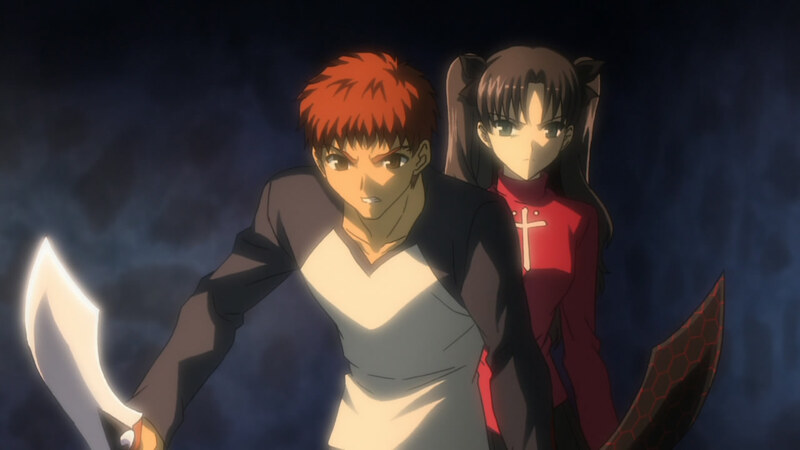 Some things are still complimentable like the emotional development between Shirou and Rin, especially how Rin feels sentiment in regards to Shirou’s self-sacrificing personality and in the end, she even vowed to take care of Shirou so that he does not destroy himself. Visuals is this movie’s strongest point in my opinion. Animations are stunningly beautiful. All of the combat motions look smooth, solid and crisp. Graphic settings are carried out in high regard it seems. Comparing this to the TV series, the colors are more stronger and vivid, and the characters are illustrated with more details too. 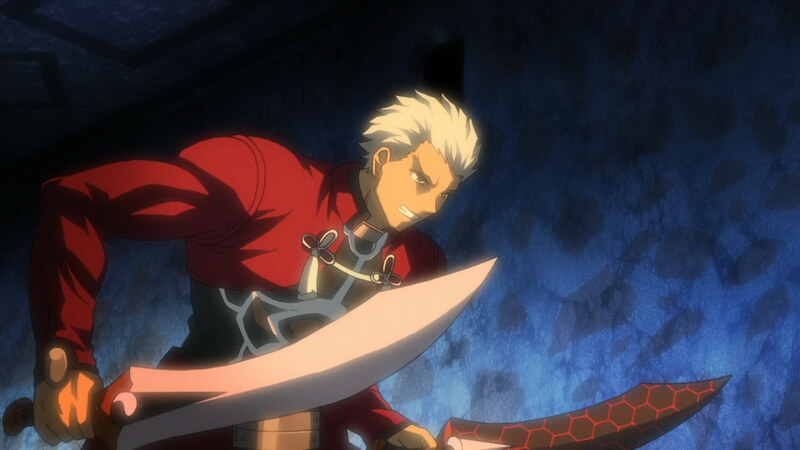 Unlimited Blade Works has one of the finest animations I seen, kudos to Studio DEEN. The sound department is also quite satisfying. 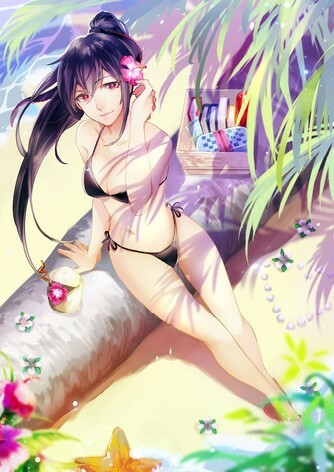 The background music has a wide selection of music to help enhance the mood. I especially like those classically arranged music during battle scenes. Some of the eerie tracks fits the atmosphere neatly too. Sound effects are just top-notch as they sounds realistic and are excellently choreographed. Ironically, the voice acting is somewhere above average at best. I can’t seem to feel their raw emotion in their voices compared to when they were voice acting for the TV series way back in 2006. Perhaps after 4 long years, the voice actors are not as familiar with their roles as before already. And I can’t help but lol’ed a bit hearing Archer’s Engrish chanting. He really looks unnatural and awkward there. Before watching Unlimited Blade Works the movie, I think the bare minimum you had to do is to at least watch the TV series first so that you can have a better grasp of the story’s main key points like the Holy Grail, Shirou’s past and so on. If you had finished the TV series, I think you could enjoy Unlimited Blade Works more which interestingly provides you with a totally new dimension with it’s alternate settings. 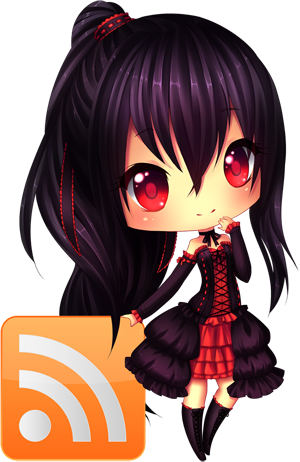 Because it’s Unlimited Blade Works anyway, of cause it will be Rin-accentric ;D I mightt put up an adaption . Now that I think about it, UBW really didn’t explain much, but it was very entertaining for those of us who knew what was going on. I didn’t find anything wrong with the voice acting, but I might’ve just been too engrossed by the awesome visuals. I know right? 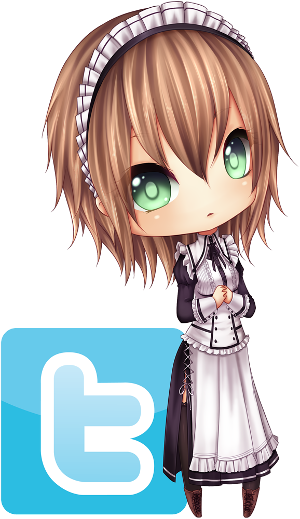 But I find it nice too, since I’m one of them “who knew what was going on” xD Well the voice acting isn’t bad per se, but perhaps my judgement’s a bit strict? lol. 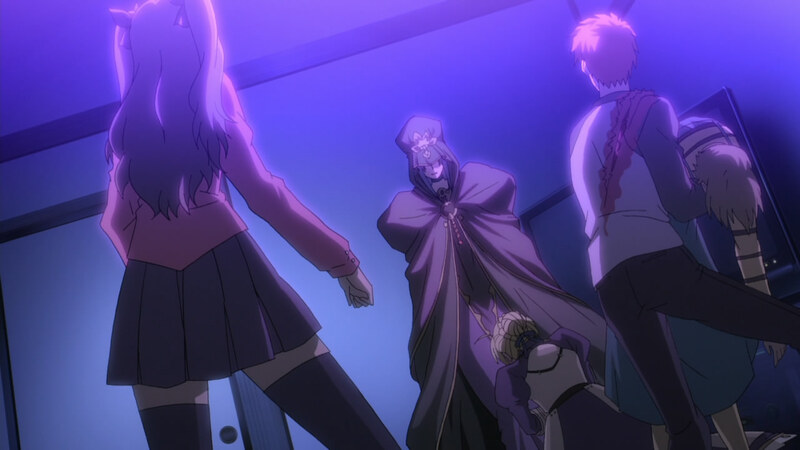 I think it’s safe to say that all routes of Fate/Stay Night are hard to animate. 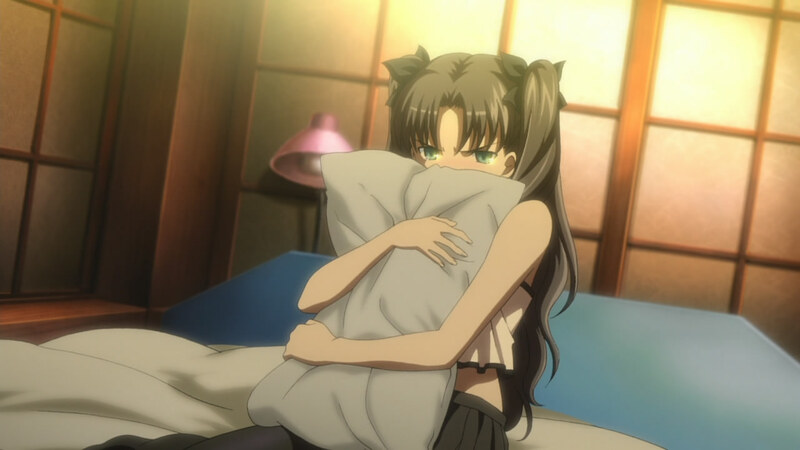 Both the F/SN series and the UBW movie suffer from pretty much the same things, mostly character development. The F/SN universe is just so broad to fit inside a movie. As for UBW itself, I was a little bit sad that they took out some key parts, but what made me even more sad was the Shirou-Gil fight. 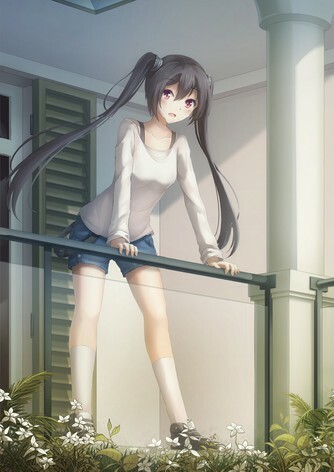 It wasn’t as epic as how it was depicted in the VN. It is hard to animate but the main series has a better chance to animate them “properly” since they had 20+ episodes to play around, UBW.. guess it’s going to be a bit hard..